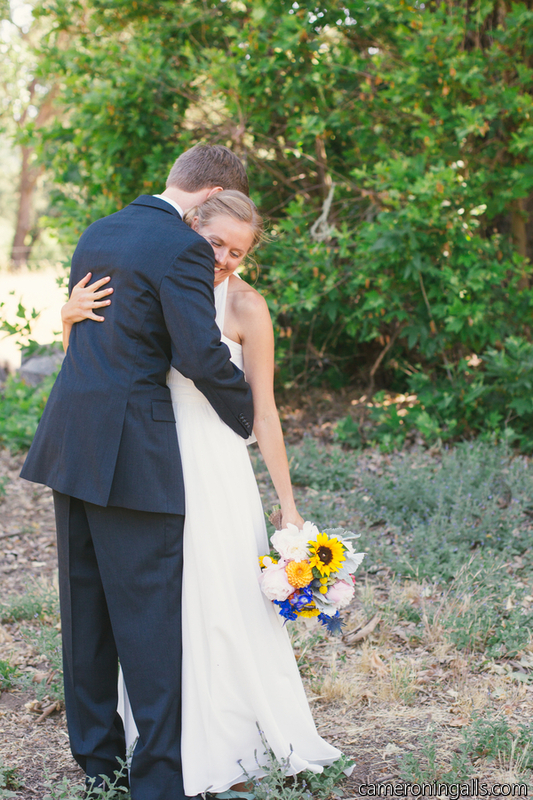 We love Dana & Eric’s recent wedding at Spanish Oaks Ranch for this reason. And because they were just so awesome to work with. Their friends & family had an amazing time because this lovely couple focused on what truly matters — sharing their love in front of loved ones. 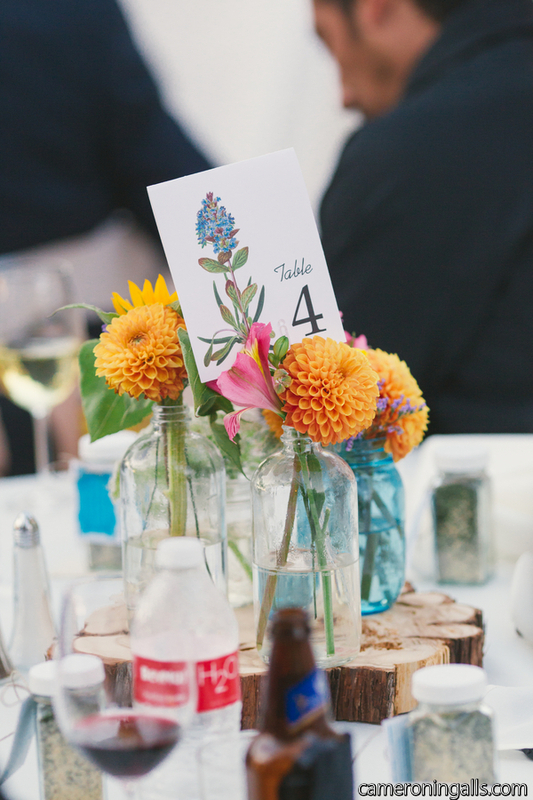 They celebrated their vows with a fun-filled party after that included one of our cost-effecitve yet delicious grilled menus. 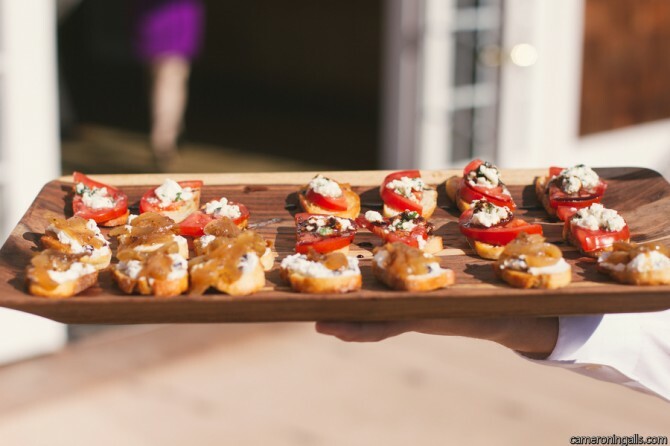 Deliciousness included heirloom tomato bruschetta, goat cheese & caramelized shallots on grilled crostinis & and a local cheese board. 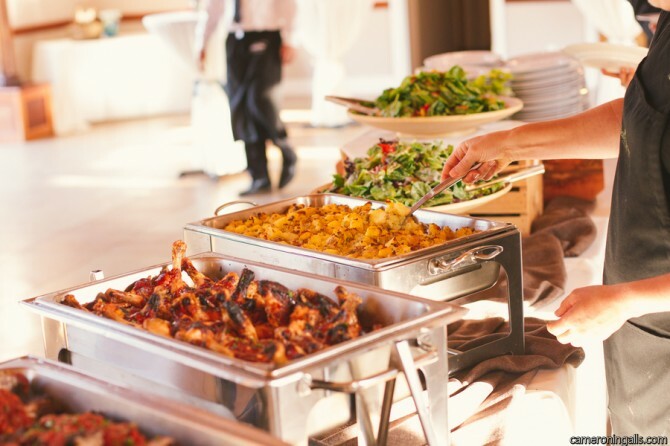 The buffet focused on classic favorites: grilled tri tip, barbecued chicken, herb potato hash, local veggies & homemade rolls with our famous honey butter. Can you say yum? Congrats to a beautiful couple! Thanks Alex with Cameron Ingalls for the always awesome photos! 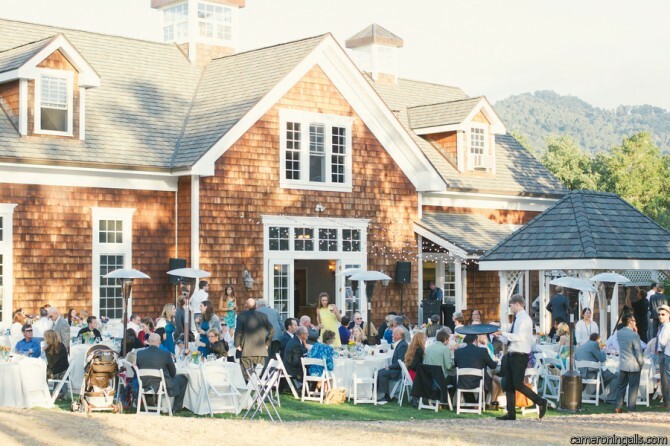 © Copyright 2019 Pacific Harvest Catering | All Rights Reserved.